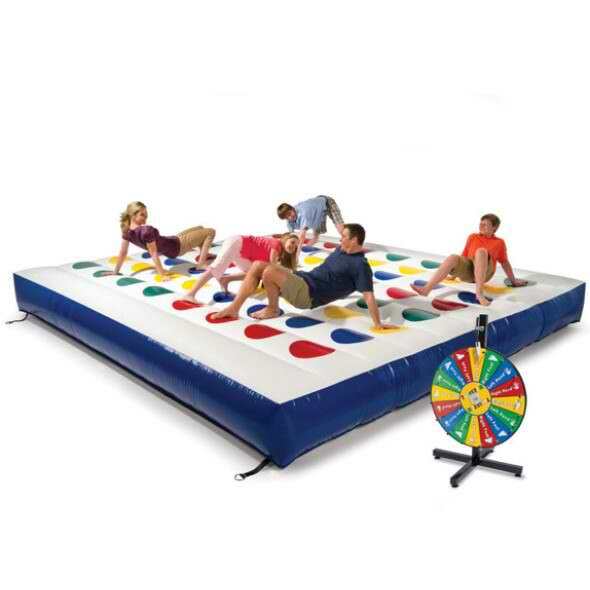 An inflatable or foam filled mat based on the popular game. Twist your body and shout for fun. Includes spinner and stand.